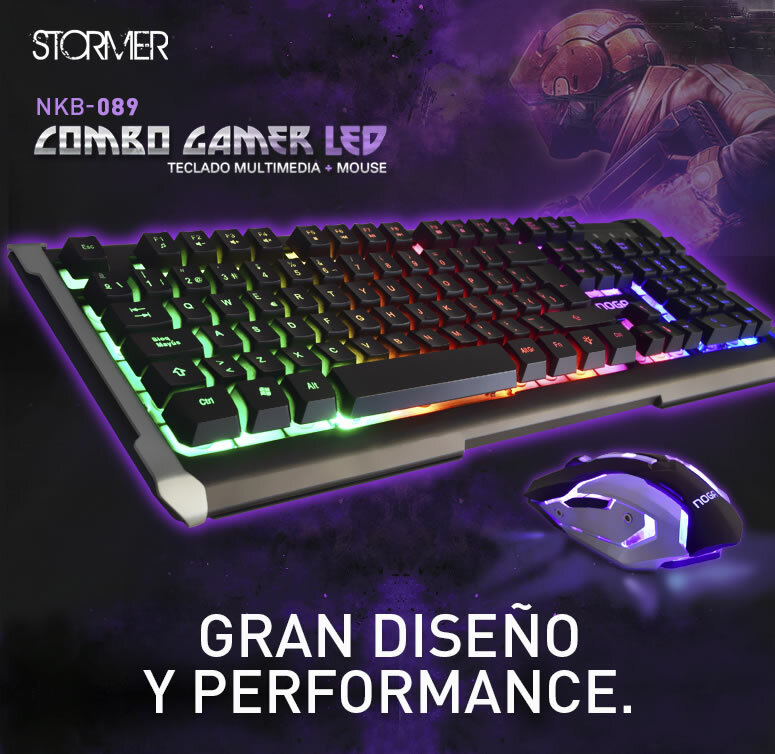 NKB-089. 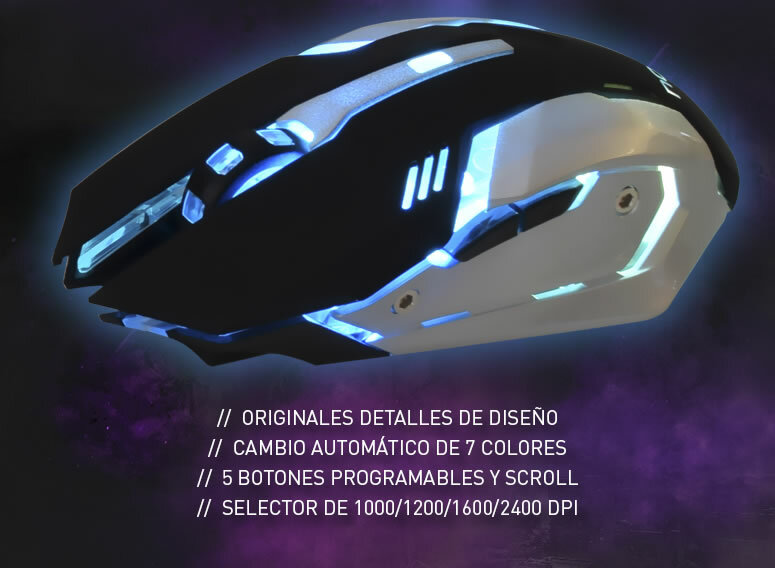 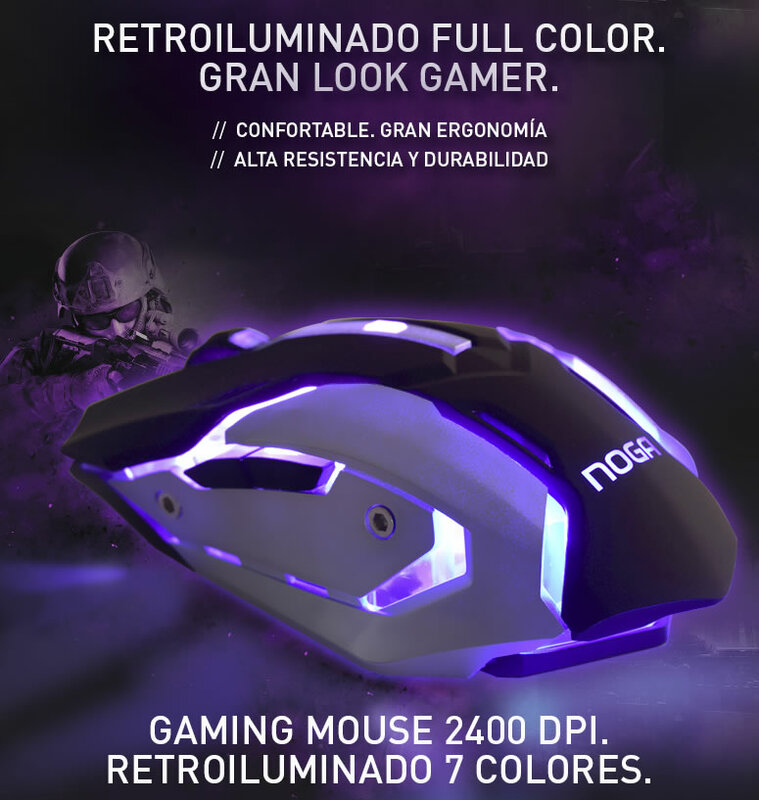 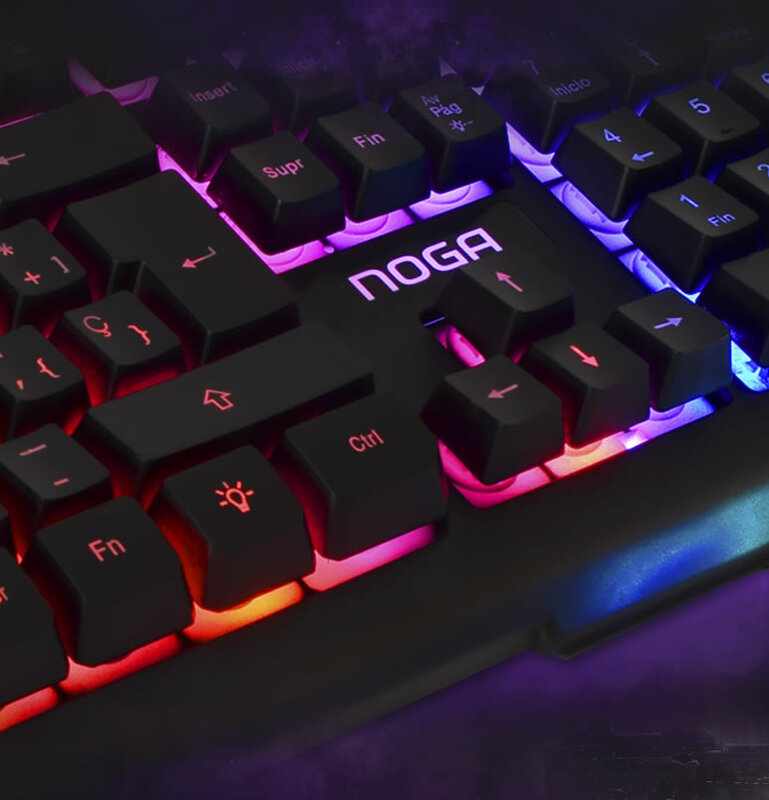 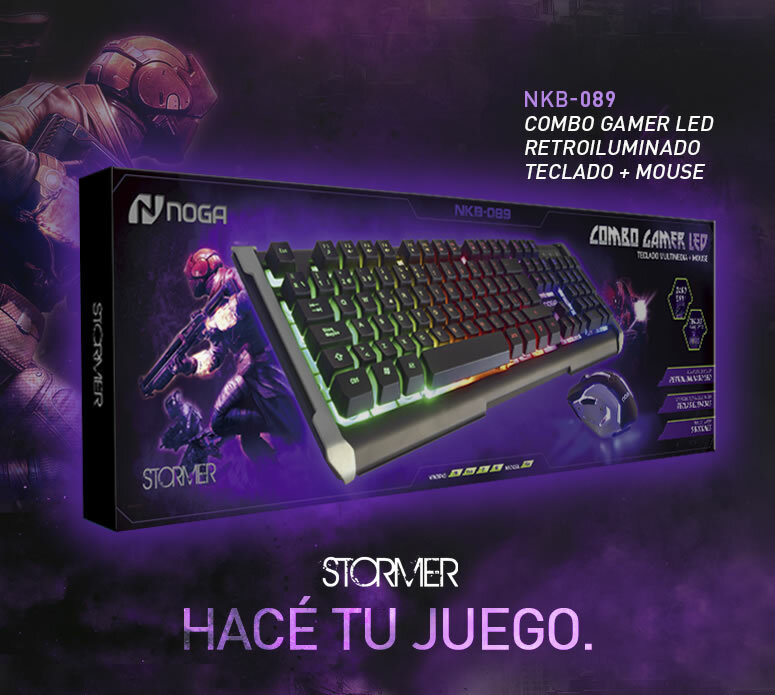 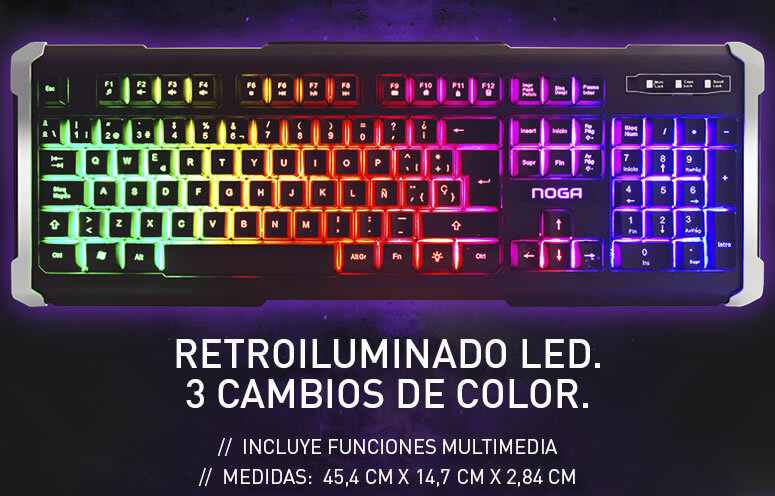 NOGA STORMER COMBO GAMER TECLADO & MOUSE. 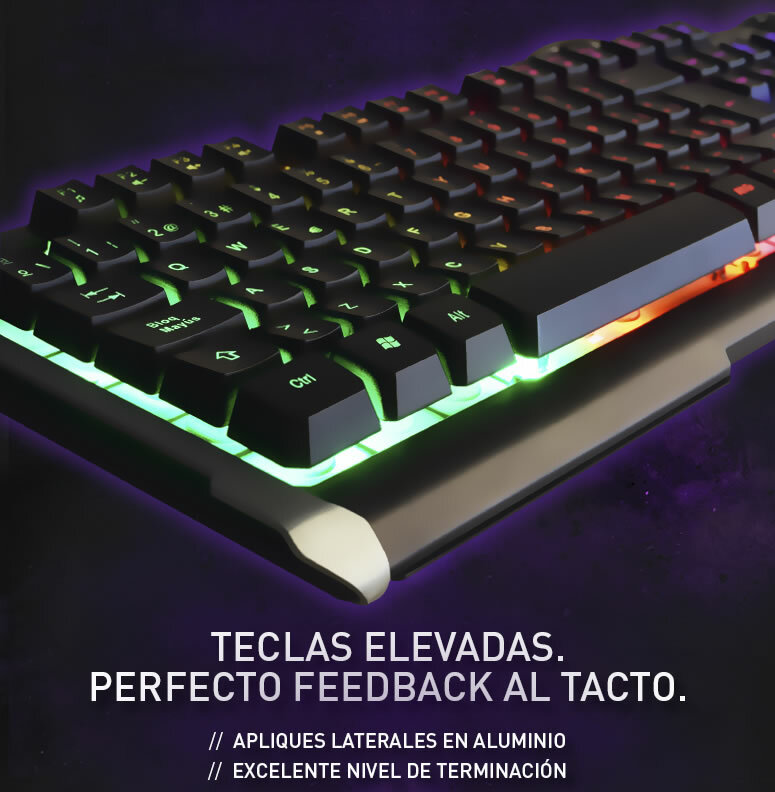 HACÉ TU JUEGO.